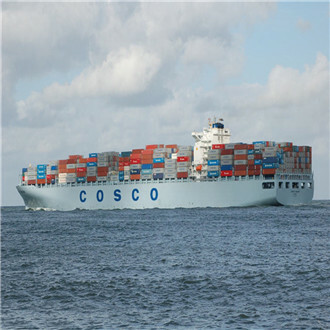 Warehouse & Repacking Bushin International Logistics Co., Ltd was founded in Shenzhen in 2008(Former, Sunocean). In the joint efforts of all colleagues, we obtain widely supports from our old and new clients. 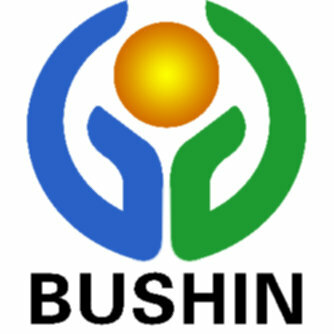 Now, Bushin international logistics Co., Ltd's network has expanded to Guangzhou, Shanghai, Ningbo, and Jiangsu, etc. 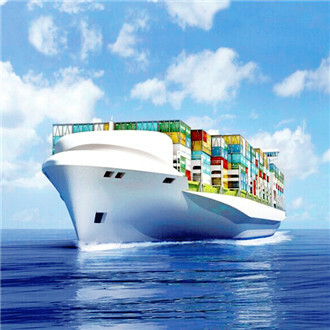 In order to provide better service, Bushin International Logistics Co., LTD with headquarter in Shenzhen, we combined with more than 100 agents in China and overseas. 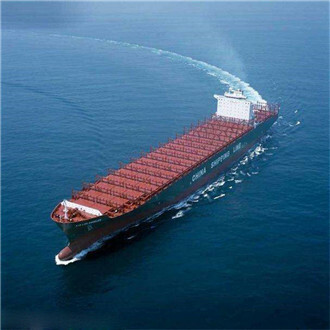 With our outstanding service concept, we provide our clients with the global air and sea shipment services and multimodal transport logistics services, Export and Import. 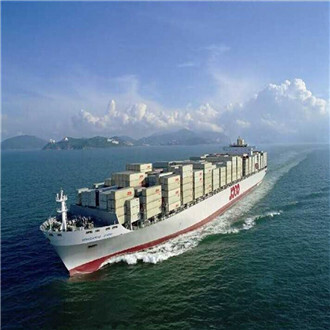 Bushin International Logistics Co., Ltd staffs has always adhered customer first, service foremost as the company philosophy. 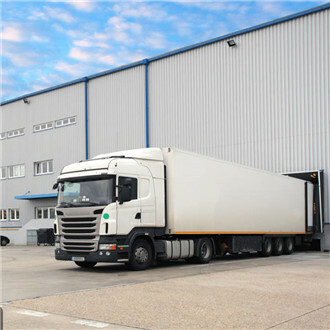 Our people always design and provide the safest and save logistics solutions with their excellent professional knowledge and intimate service attitude to meet your trading conditions and requirements. 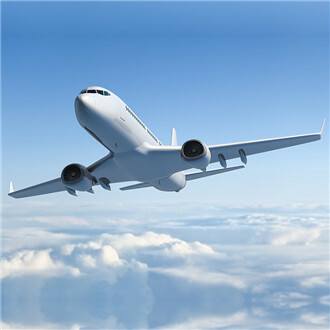 To meet your every entrust are Sunocean people's supreme glory. 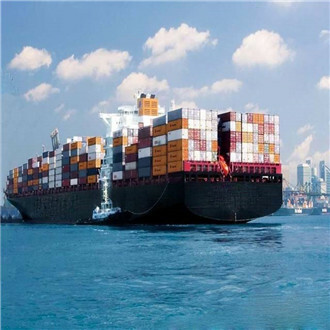 Under this complex international situation, the international trade conditions are more complicated. 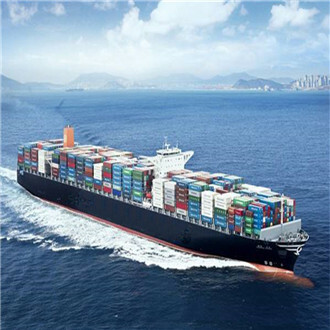 We Bushin international logistics is able to provide not only common international transportation, but also, we can solve various international trades restrictions in legal way successfully for the products such as, textile, machinery, shoes, furniture and so on. One-to-one window, e-commerce, VIP levels of customer service and excellent flexible market reactions is Bushin international's key to keep our company never lose position in the market. 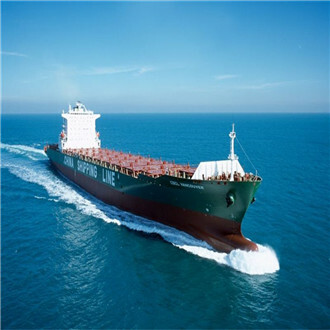 And also our team will tailor our best service meet each customers' special needs in arranging their international freight and provide personalized and diversified service to them.